Whether used or new— we have the right parts for your off-road construction machinery! ALTsource Worldwide specializes in supplying a large line of new and used parts for civil construction machinery. On large body parts such as cab, frames, fenders, rims, dump body, we can send digital photos as part of the quote. 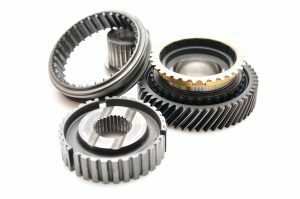 We even offer obsolete or discontinued parts at a cost that helps keep your business profitable. We have parts in stock at three locations with experienced mechanics on site to inspect parts prior to shipping the same day, which helps save you time and money.